Lately my skin has gone mental due to switching around my medications, and although I have other concealers that work great, such as MAC’s Pro Longwear concealer which is a little to light in colour for me now, I felt like purchasing MAC’s Studio Finish in a darker shade would help conceal my acne, not highlight it. I was first drawn to this concealer after watching some reviews on Youtube about how well it covers flaws, so instantly I was eager to try as to be honest my skin was in a pretty bad state! When I received the concealer, it looked just like one of their eyeshadows, which is quite handy as it is small and it doesn’t have unnecessary packaging and style. When I picked up some product on my finger, I was a little surprised at how waxy it felt, you definitely need to warm it up between your fingers before applying to your face as it dries pretty quick. I applied the product mostly with my finger tips and blending in, and I also found using a small fluffy brush buffs the product really well! Here you can see how bad my skin is! It’s driving me insane and it was a little tough putting this up. But to the right is how my skin looks after putting on the concealer. It is not perfect, but it never will be as my skin isn’t completely smooth when my acne flares up, but as you can see it tones down the redness and does minimize the look of the spots. I used the concealer before any foundation or primer to show you how it works on it’s own, which is pretty impressive! 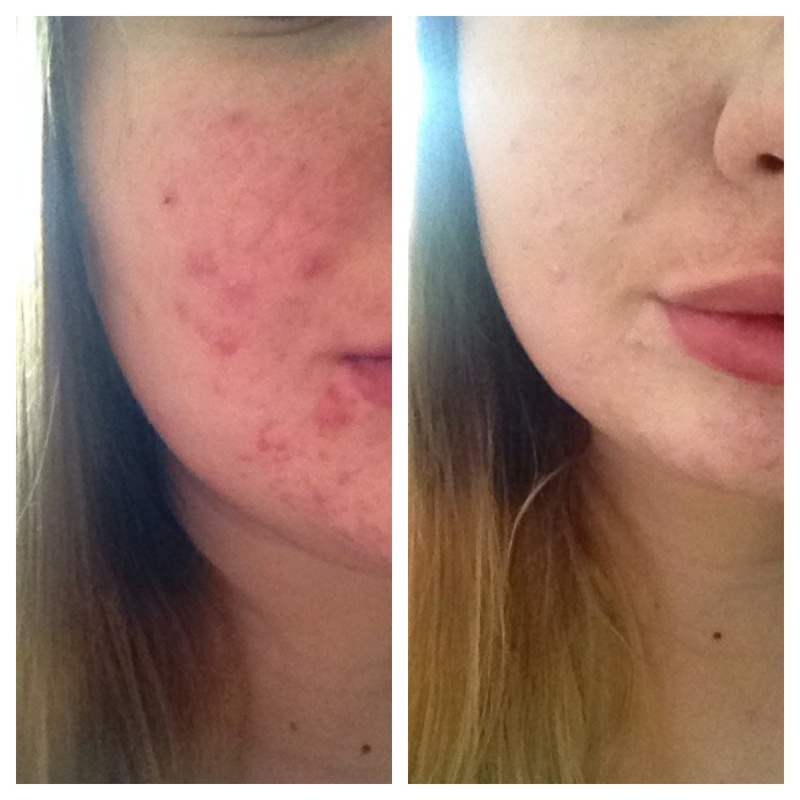 I am really pleased with how it looks on me, and will definitely continue to use this product until my skin calms down. Plus, this concealer has really good staying power! It is not a liquid and is already semi dry, so it doesn’t slip and slide around your face! I just really recommend a primer to use before. 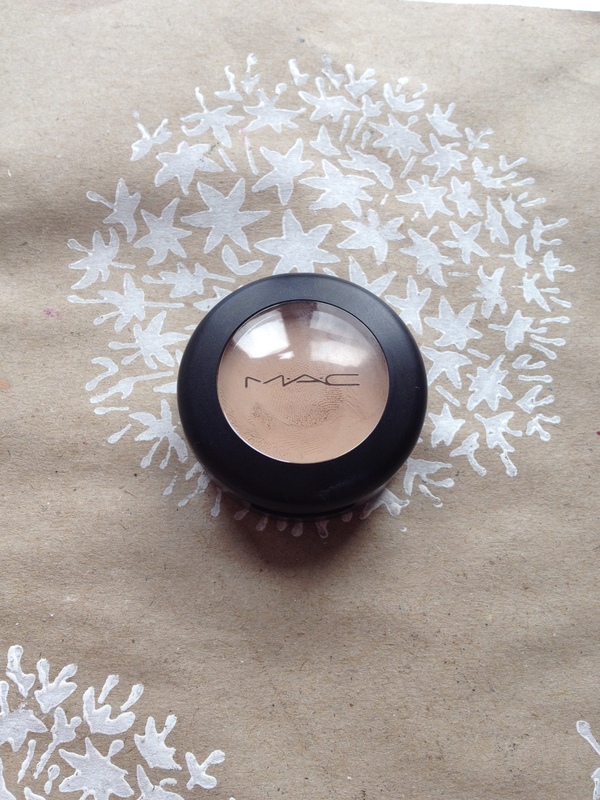 I recommend MAC Studio Finish SPF35 to anyone with medium to bad acne and skin discolouration. If you have good skin, don’t even bother as it is a heavy product! You can find this is the MAC site for around £15.50.